A piano can be a wonderful addition to any home, but they can also take up a lot of space. If you’re temporarily in a smaller home or getting ready for a move, you may need to place your instrument into a storage unit for a set amount of time. However, before taking this step, it’s important that you protect your piano so you can continue to enjoy it for years to come. Here are some tips to help you protect the instrument. It’s important to store your piano upright on its legs so the interior pieces don’t get jumbled or broken. This means you need to find a storage unit that’s large enough for the piano to sit intact. It’s also important to get a climate-controlled unit since excess humidity or extreme temperature shifts can cause the wood to warp. Your piano may come into contact with some dust or debris throughout the moving process, which can easily scratch or dull the surface. To avoid this, dust the instrument fully with a soft cloth or duster once it’s safely inside the unit and assembled. To keep dust and debris from ruining the surface or getting lodged in between keys, place a cover over the piano once it’s in the storage unit. Avoid plastic or other non-breathable materials, as moisture can build up and damage the wood. Instead, stick with a cotton cover or sheet that will allow moisture to escape. 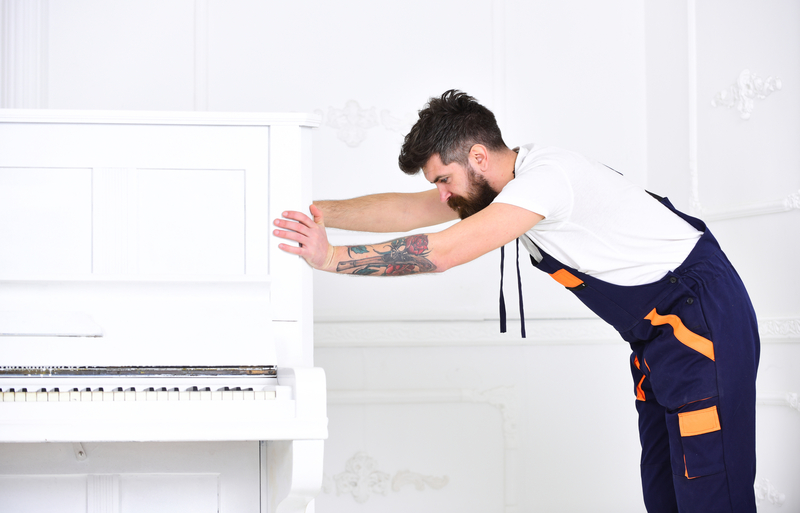 To prevent damage when moving your piano to and from your storage unit, it’s essential to hire professionals. In Rochester, NY, Becker Movers is a reliable moving company that is equipped to handle heavy and delicate items like pianos. The company offers both residential and commercial moving services, along with packing supplies and climate-controlled storage units. Visit the team online or call (585) 458-5480 to inquire about service.